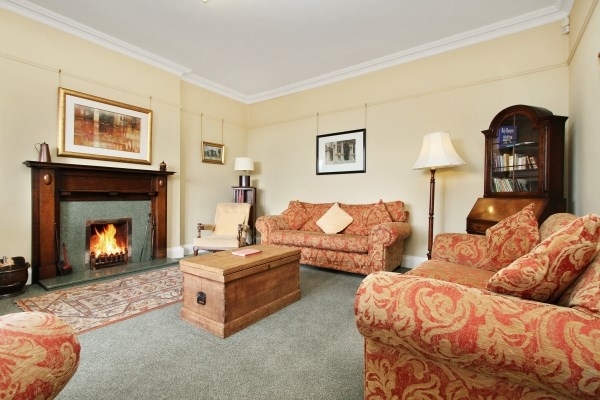 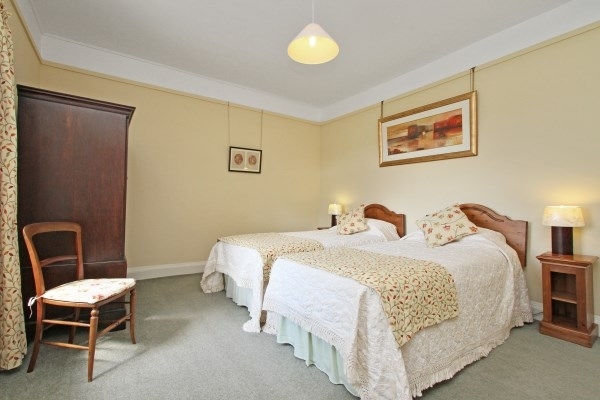 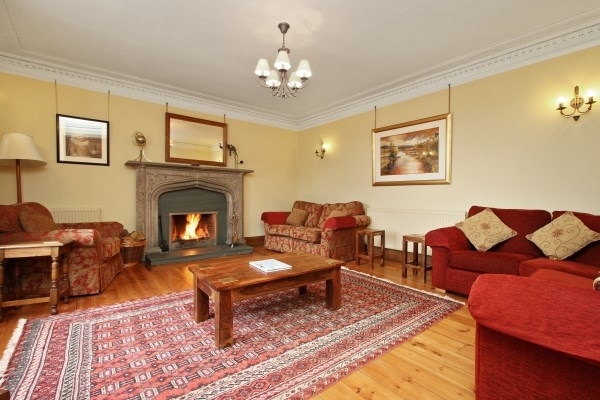 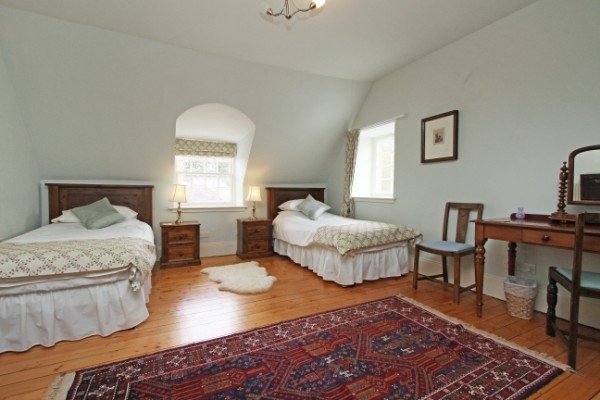 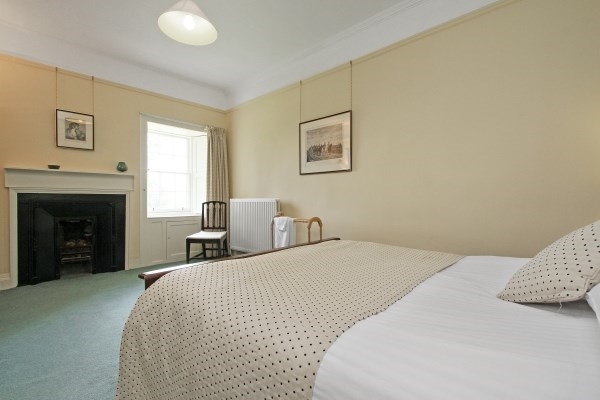 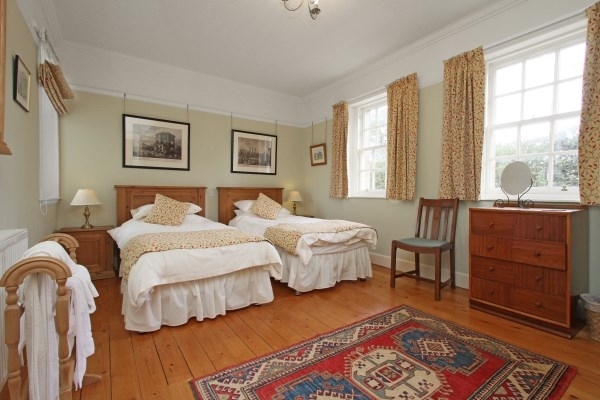 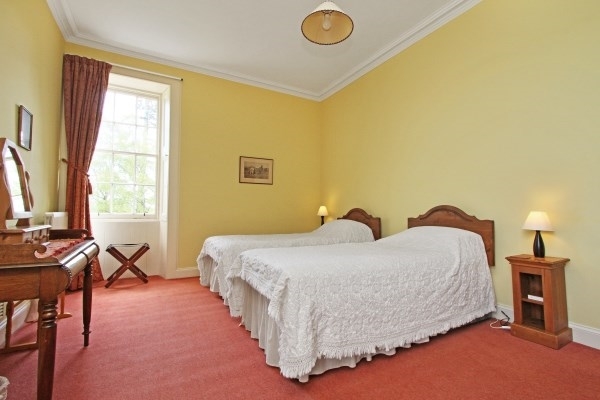 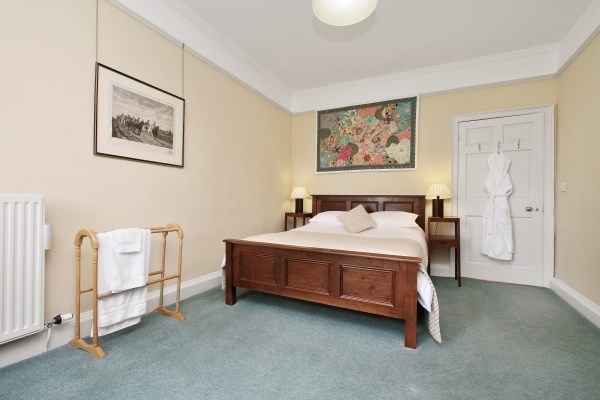 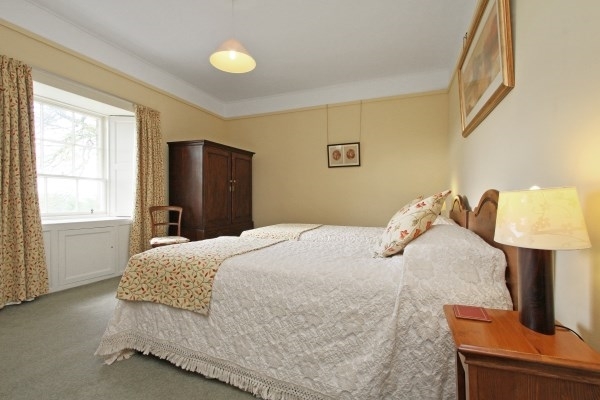 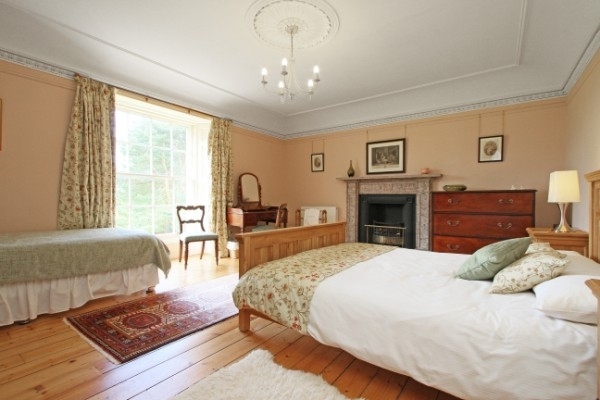 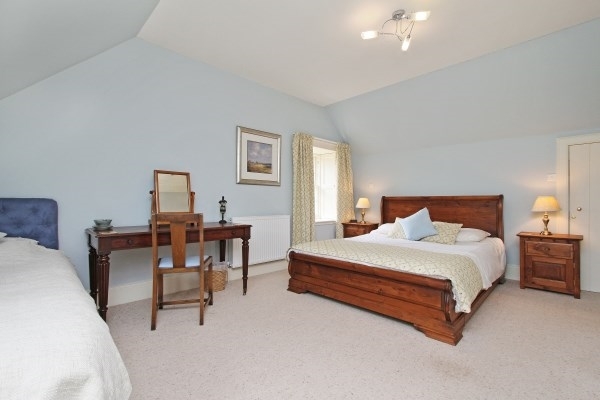 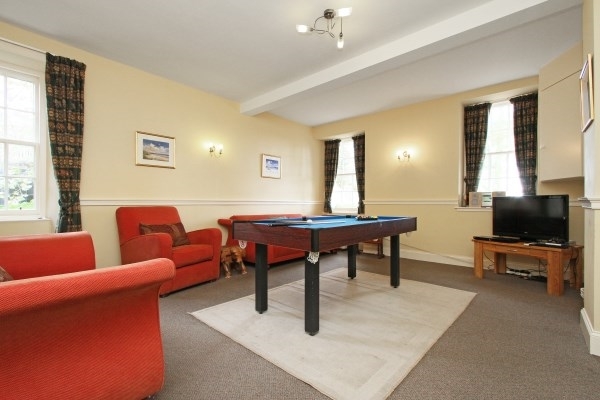 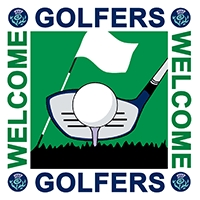 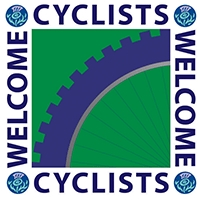 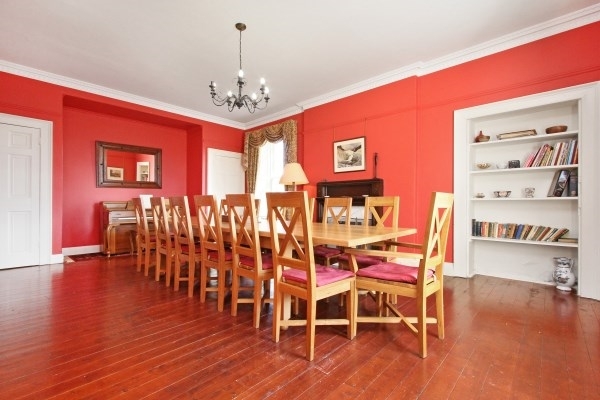 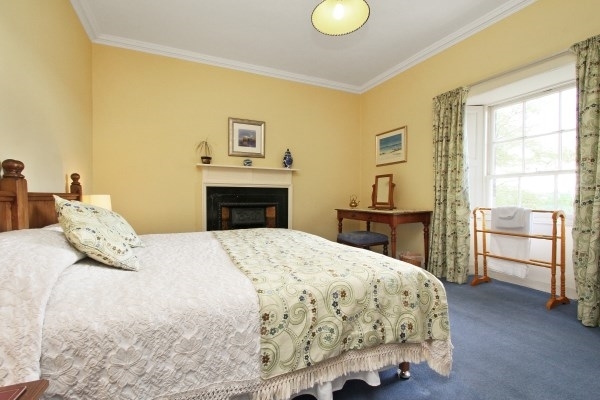 Very well appointed and comfortable, and only 20 minutes form Edinburgh by car or train, it makes an ideal base for the wide range of active and passive pursuits available in the area. 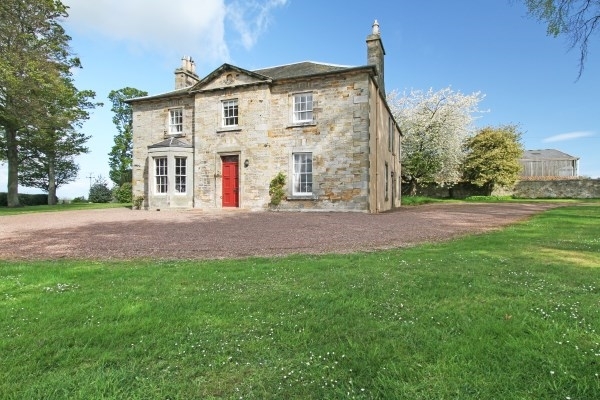 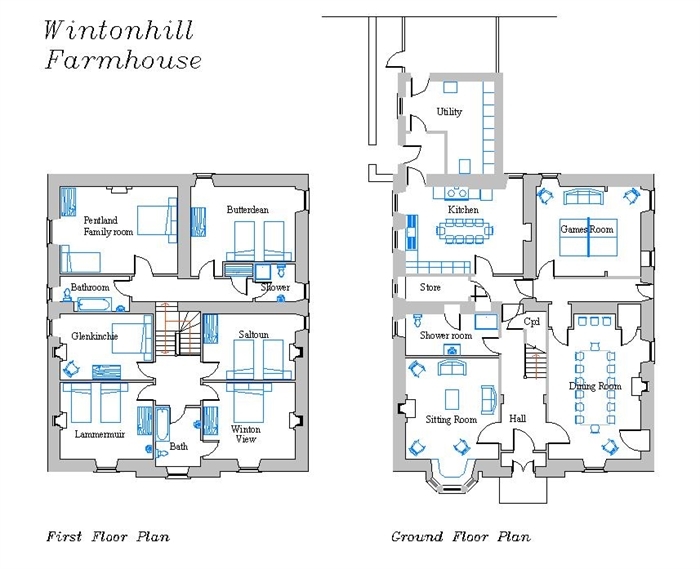 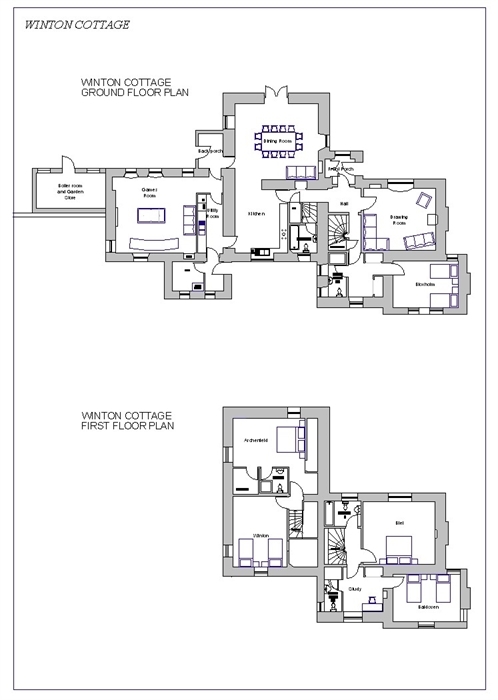 Wintonhill Farmhouse is one of the largest self-catering houses in East Lothian. 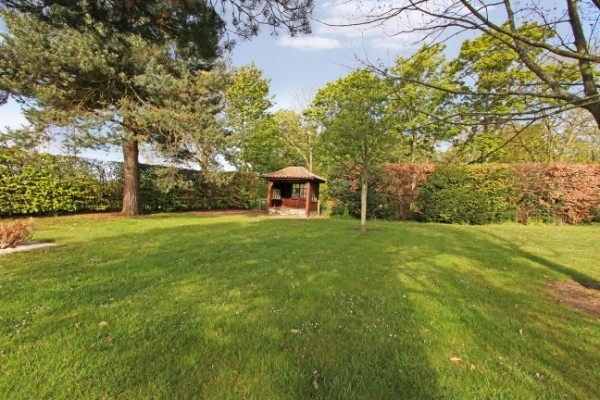 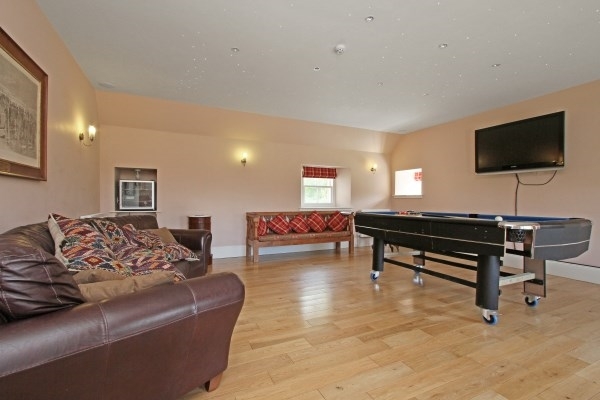 It has extensive gardens with plenty of parking space, patio, BBQ area and walled orchard ideal for football. 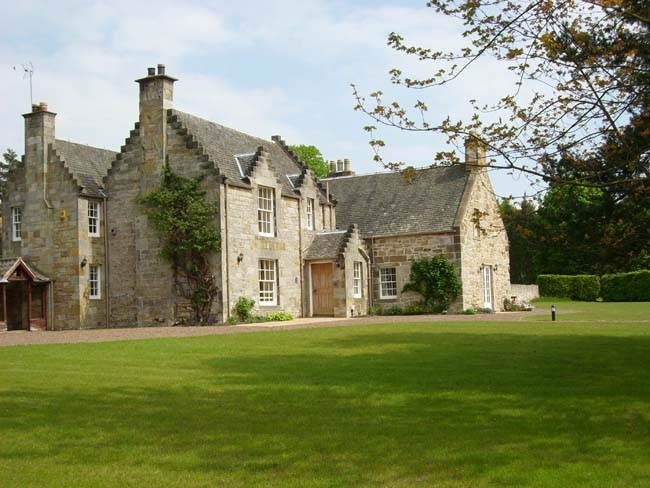 Winton Cottage is a historic 5 star self-catering property, which was onvce the Laird's house and is set in a quiet corner of the estate. 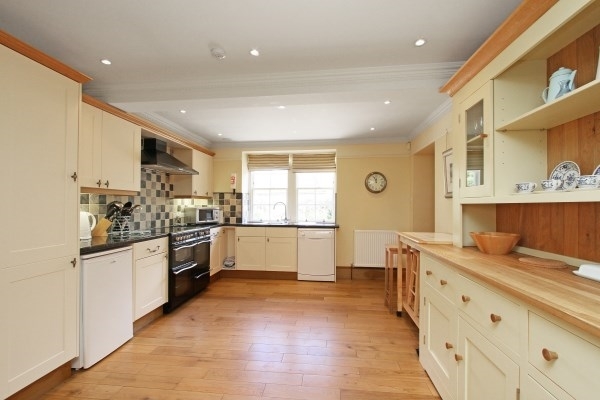 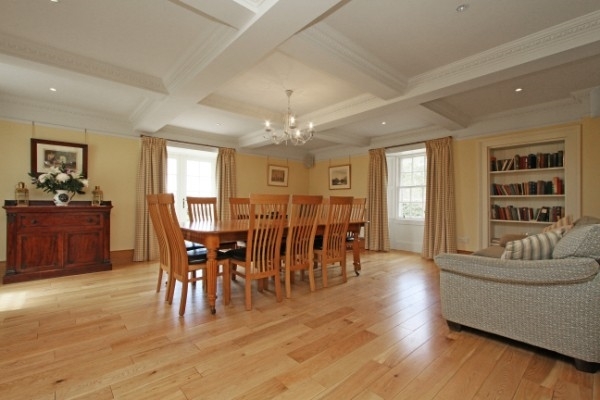 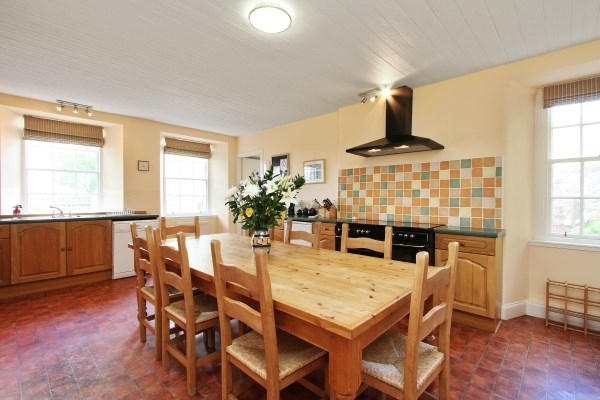 It is fully modernised but retains an abundance of character.